Don't miss out on the 2018 ACA Open Enrollment! Is the Affordable Care Act (ACA) still law? Yes, the ACA is still law. On October 12, 2017 an executive order was signed by President Trump to end the cost-saving subsidies that some low income families and individuals receive to reduce out-of-pocket costs for health care. However, less than a week after this executive order was signed, a tentative plan was proposed to allow the subsidies to remain active for two more years. Although policy discussions are still taking place, ACA open enrollment on Missouri's Health Insurance Marketplace will still take place. The ACA is still the law of the land and those who qualify will receive cost-saving subsidies. Enrollment on the 2018 Health Insurance Marketplace starts November 1, 2017 and runs through December 15, 2017. 1. Information for those you are enrolling (name, age, and birth date). 2. Insurance information if you or others in your household are insured. 3. List of current doctors and medicines. Starting November 1, there are four ways you can apply: online, by phone, with in-person help or with a paper application. 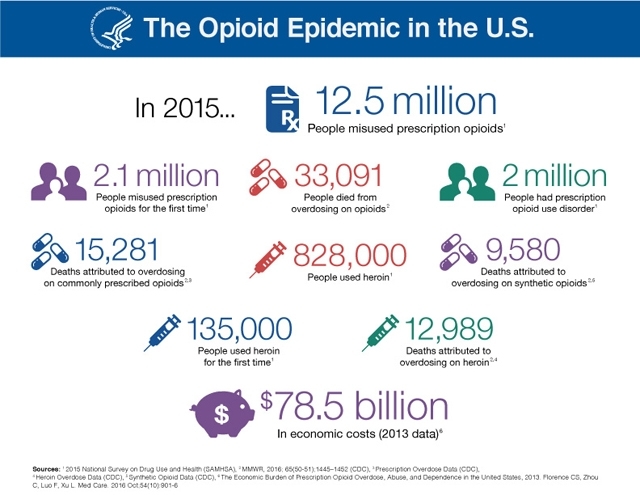 ﻿ Opioids are a class of drugs used to reduce pain. 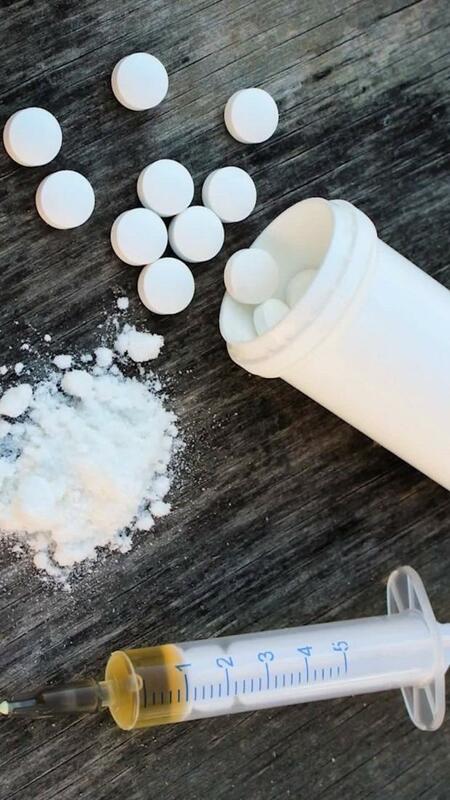 Fentanyl is a synthetic opioid pain reliever, approved for treating severe pain, typically advanced cancer pain. It is 50 to 100 times more potent than morphine. It is prescribed in the form of transdermal patches or lozenges and can be diverted for misuse and abuse in the United States. Heroin, also known as diamorphine among other names, is an opioid most commonly used as a recreational drug for its euphoric effects. Medically it is used in several countries to relieve pain or in opioid replacement therapy. Using drugs to get rid of withdrawal symptoms. Continued use of drugs even though you know it's hurting you. Neglecting family obligations and financial issues. Decline in physical appearance and health. 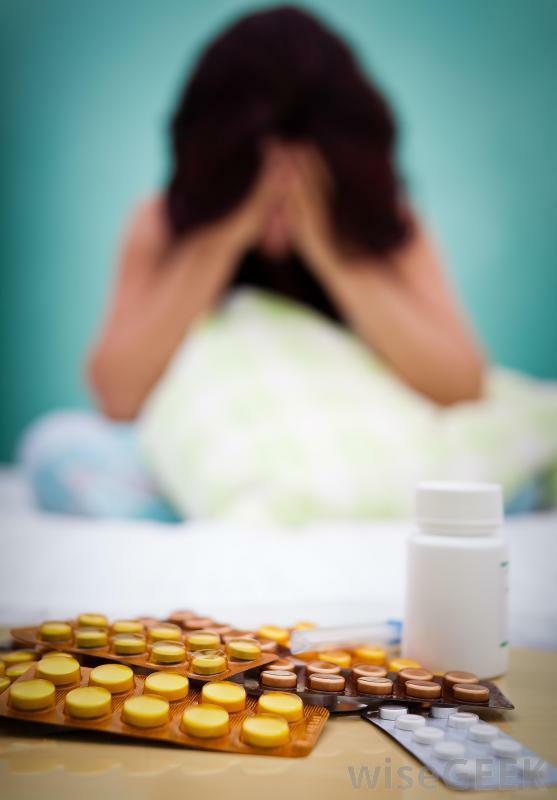 To learn the signs of addiction for specific substances, visit Signs and Symptoms of Drug Abuse. Following the directions as explained on the label or by the pharmacist. Being aware of potential interactions with other drugs as well as alcohol. Never stopping or changing a dosing regimen without first discussing it with the doctor. Never using another person’s prescription, and never giving their prescription medications to others. Storing prescription stimulants, sedatives, and opioids safely.